Finding a used car online can be an overwhelming and intimidating task for some people. There are so many options and variables to look at when trying to find the used car you want. 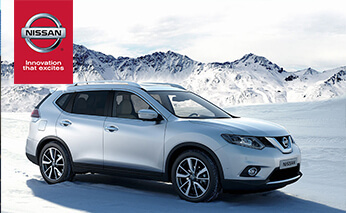 The team at Ken Pollock Nissan understands that and offers a FREE used car finder service with no obligations. We make it simple, quick and easy for you to find that used car. Tell us the vehicle you are looking for, and we will use our dealer network to locate and deliver it to our dealership so you can take the vehicle for a test drive. We keep all of your requests confidential and we do not do any hard sales to push you into something you truly do not want. At Ken Pollock Nissan we like to build relationships with each of our customers so they will come back and see us time and time again. To get started on finding a used car, please fill out the form below.